H. Rick Bamman -hbamman@shawmedia.com Looking forward to celebrating her leap day birthday is McHenry resident and Star 105.5 radio personality Tina Bree. Bree celebrates her 28th birthday, making her a leapling of 7 today and was the first leap year baby born at the McHenry Hospital. 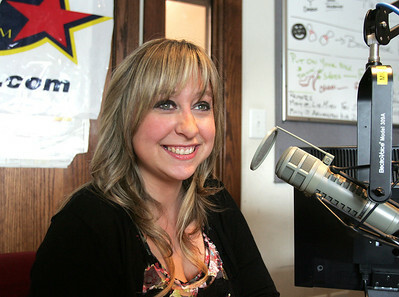 Looking forward to celebrating her leap day birthday is McHenry resident and Star 105.5 radio personality Tina Bree. Bree celebrates her 28th birthday, making her a leapling of 7 today and was the first leap year baby born at the McHenry Hospital.